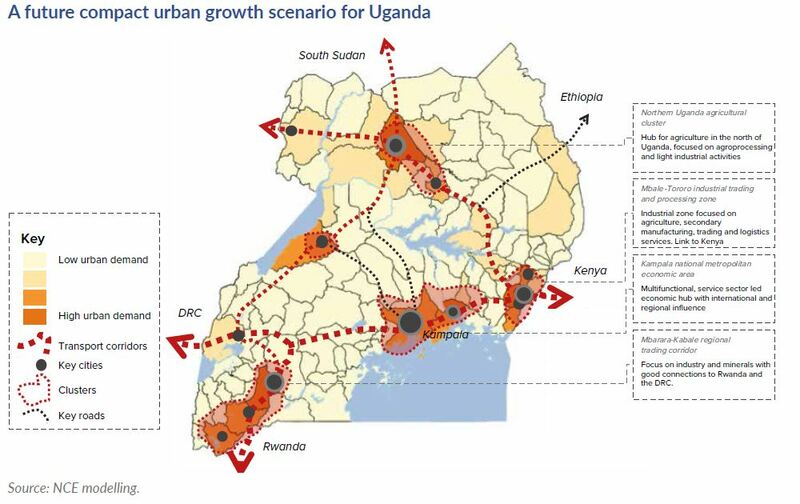 For the annex on Uganda’s urbanization, Better Cities, Better Growth: Achieving Uganda’s Development Ambition, click here. for a growing, young and increasingly urbanised population. 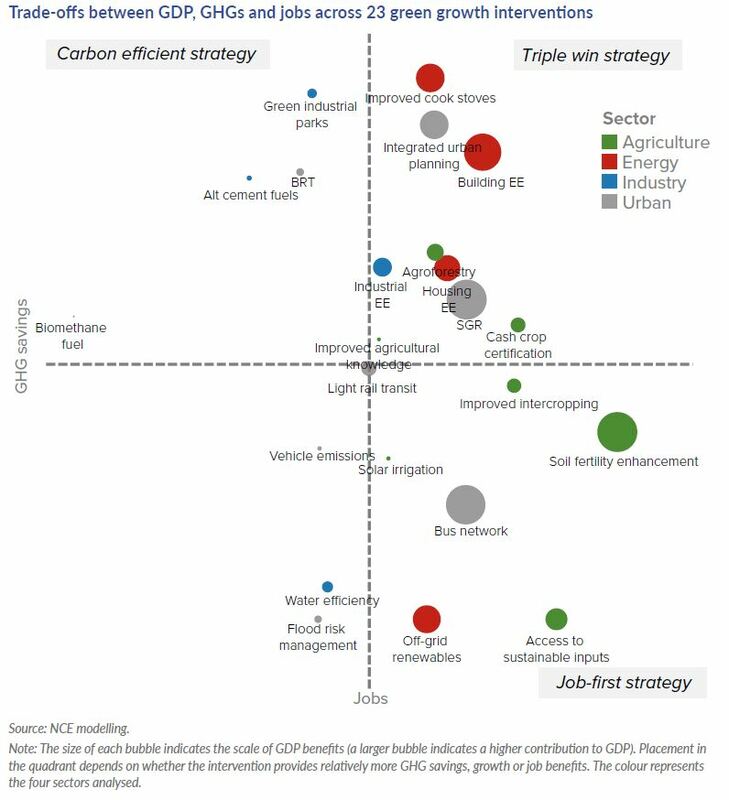 This is critical as the country strives to reach upper middle-income status by 2040, realise the Sustainable Development Goals (SDG), and deliver on its international commitment to low-carbon economic growth as part of the Paris climate change agreement. 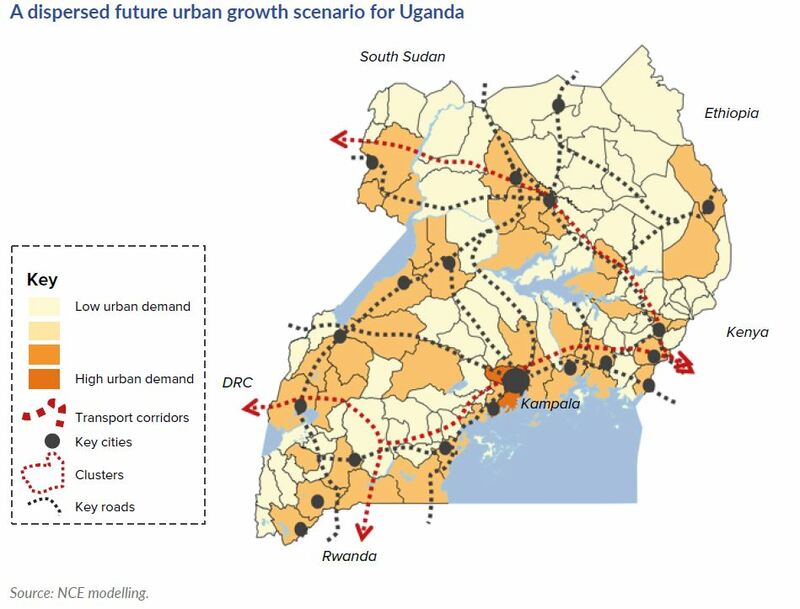 Uganda’s leaders understand that they will need to reconsider its growth model to deliver economic and social outcomes at the same time as protecting natural capital, managing the impacts of climate change and using environmental policy to actually drive growth: a “green growth” model. 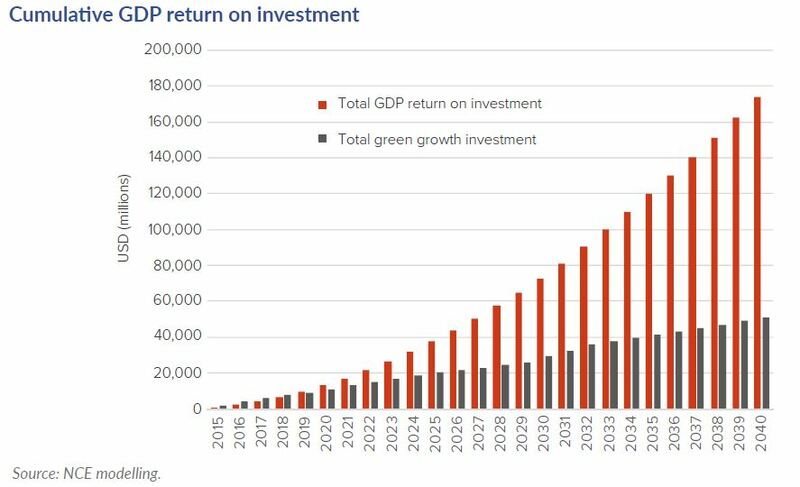 This green growth model will require a continued focus on macroeconomic stability, improving the investment climate, and investing in health and education. 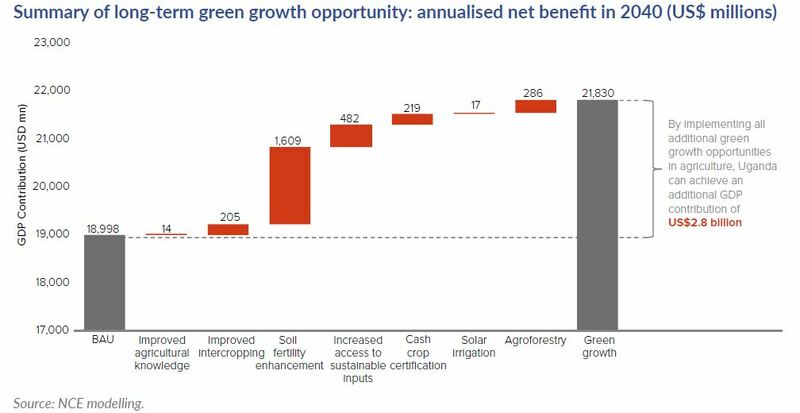 It will also need to include an enhanced focus on improving the productivity of agriculture, developing high-value services and industry, providing access to modern energy, and harnessing the opportunities from urbanisation. All are features of the development priorities outlined in the 5-year National Development Plan II (NDPII), and the President’s strategic priorities for 2016-2021. A faster pace of economic transformation will provide Africa with potential to make progress on three closely linked objectives: achieving robust long-term growth; promoting rapid poverty reduction and social inclusion; and acting to reduce climate risk. 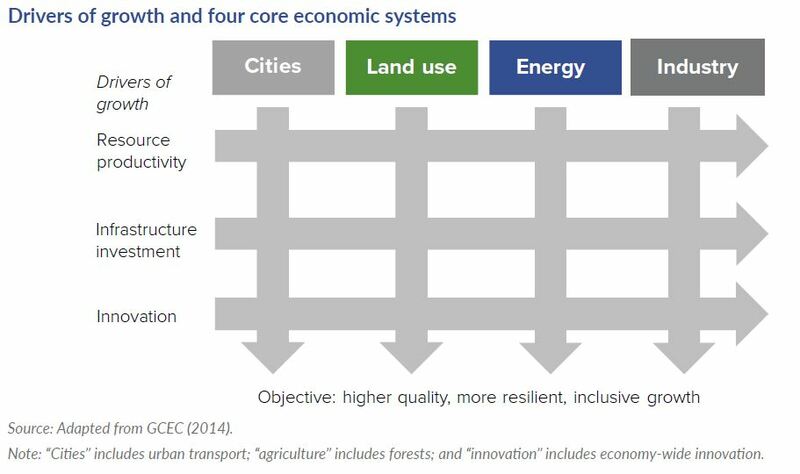 The African continent is undergoing an unprecedented phase of urbanisation. Twenty two million people are added to Africa’s cities every year. 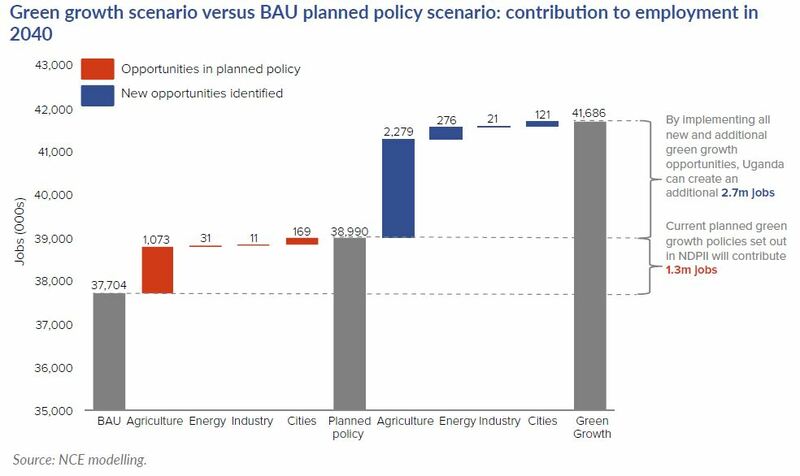 The estimated 1.34 billion people that will live in African cities in 2050 in the midst of unprecedented climate instability poses a critical challenge to Africa’s future economic and social development. What happens to clean infrastructure finance when countries are big and fast-growing but have immature financial systems and a scarcity of long-term domestic investors? 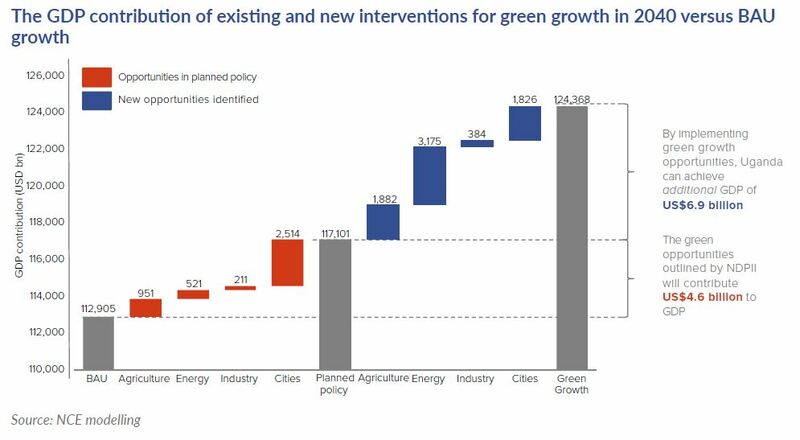 The Climate Policy Initiative (CPI) compares two different financing models from middle income countries: the highly centralized model of Brazil and the decentralized model from India.